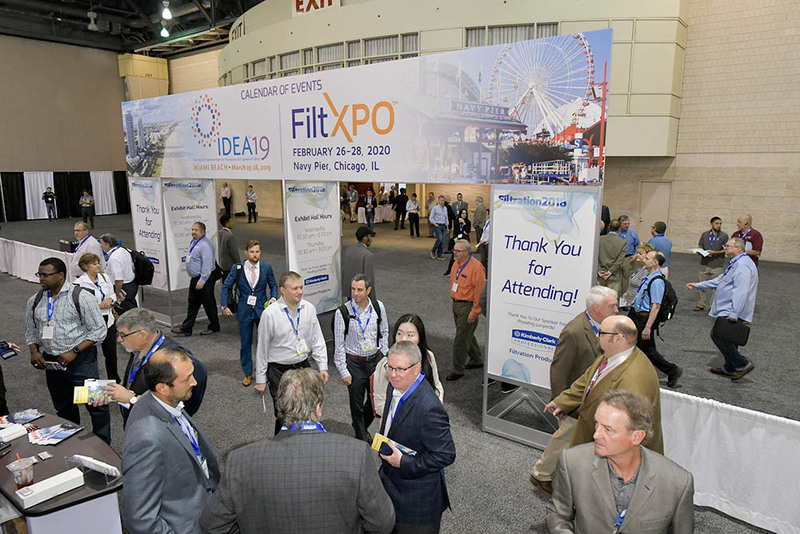 More than 1,200 people came to Filtration 2018 in Philadelphia to see the latest technologies from over 120 exhibitors. 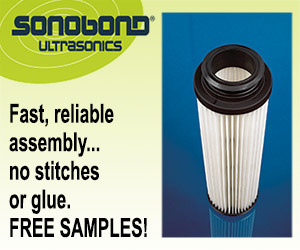 INDA’s Filtration® 2018 International Conference & Exposition connected professionals from industry sectors in transportation, medical, energy, life science, commercial, nuclear, aerospace and indoor air quality to find new suppliers and buyers at the 27th edition at the Pennsylvania Convention Center, Oct. 2-4. 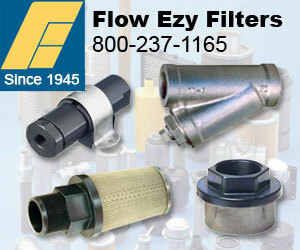 Filtration attracted over 1,200 purchasers and suppliers from the filter supply chain to see the latest technologies from 120-plus exhibitors. Among the innovations in air and liquid filtration launched at the exposition were: filter pleating equipment, dust collection for industrial applications, fluid filtration in gas turbine filtration applications, efficient self-foaming filter adhesive and filter testing. 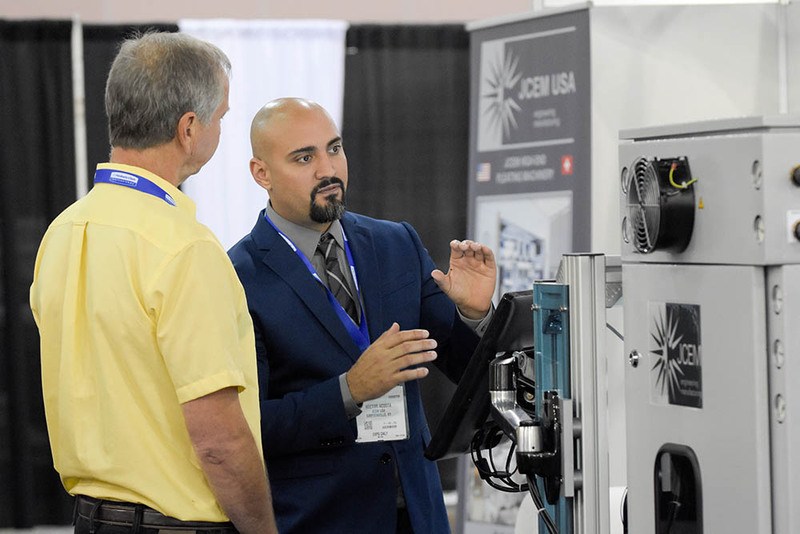 “We saw several customers and some new ones over two days at Filtration 2018, making it a worthwhile event for reinforcing relationships and establishing valuable connections,” said Michelle Hafling, director marketing, Lydall Performance Materials, Inc.
Hector Acosta from JCEM explains the company’s equipment at Filtration 2018. 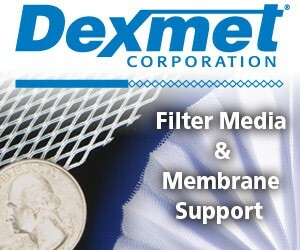 “Filtration offers the quality interaction with peers and suppliers possible only in a smaller and focused show. Personally, this show was one of the best I had seen in recent years,” said R. Vijayakumar, Ph.D., consultant-in-chief, Aerfil. 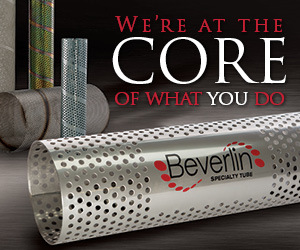 The morning’s session focused on A New Generation of Fine Fiber Processing for Filtration. 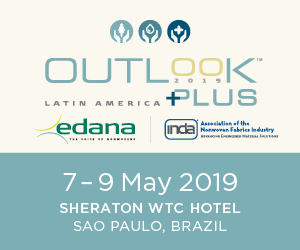 Presentations included new meltblowing technologies, the challenges for submicron meltblown, solution blowing with biopolymer-derived nanofibers, and electrospun filter media. Other conference highlights included an update and presentation on The Continuing Debate between ISO 16890 vs ASHRAE 52.2. 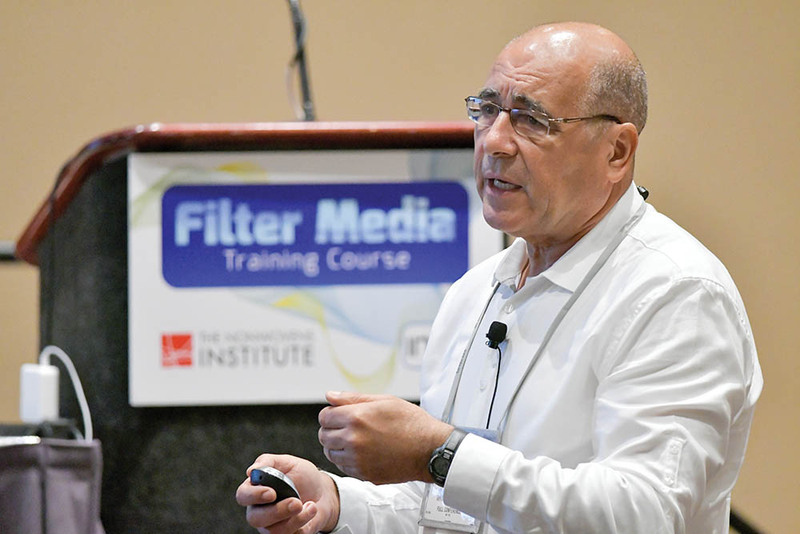 The well-attended and highly acclaimed Filter Media Training was led by Behnam Pourdeyhimi, Ph.D., the Distinguished Chaired Professor of Materials in the College of Textiles at North Carolina State University and also the Founding Executive Director of The Nonwovens Institute. 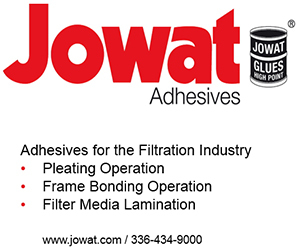 Hechmi Hamouda, Ph.D., an instructor in the Filter Media Training Course, with The Nonwovens Institute, North Carolina State University.